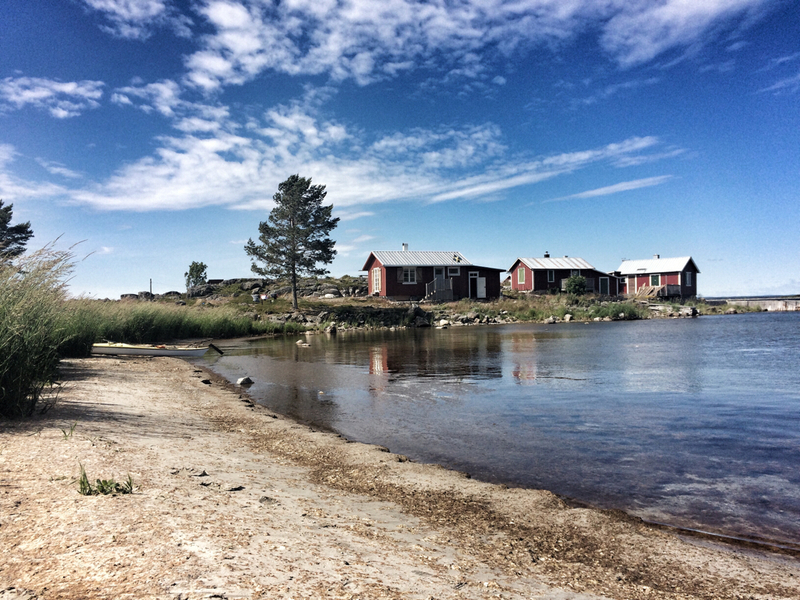 Took a day trip out to a little island called snöan in northern Sweden. Edited with snapseed then written and published using weebly for my iPhone. The wife and toddler enjoying the lovely ocean scenery and sun!